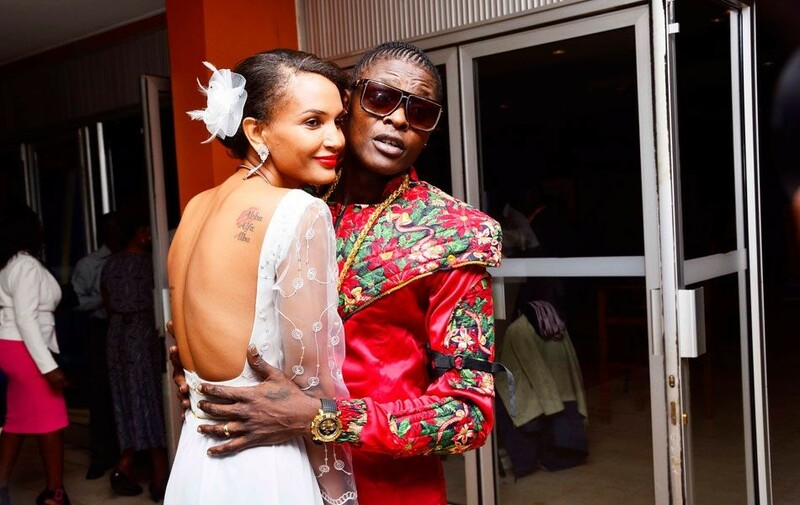 Do you remember in 2017 when news made rounds that Daniela Atim wife to Ugandan music veteran Jose Chameleone allegedly called it quits and filled for divorce? The self proclaimed music legend came out to rubbish the news calling it rumours and the next thing we knew, the two were back together. However, this time round, things could be real going by the post pinned on singer Jose Chameleone’s Facebook page. In what seems like an after separation message to Daniella, it makes it clear to the whole world that the two love birds who have been blessed with 5 children will no longer be together going forward. In the message, Chameleone blames himself for failing to prove himself to Daniella whom he has finally let be regardless of the fact that she has been everything to him. I failed, I was not the best I could be ! STUPID people will think it’s a promotional craft. And put their stupid opinion. But for us who know what we are going through,Enough is enough!! We need to live beyond our egos!! I am single and Not searching!! I let you be Be Daniella. Heartbroken but have to make a decision finally. When the going gets tuff the tuff get going.